Feeding the mind with good books is nearly as important as feeding the body with good food. Both ensure that you will remain straight and tall in all the important ways. 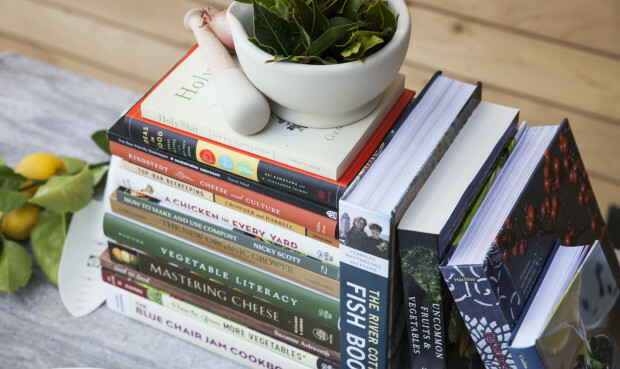 We’re devoted to all kinds of books — particularly those about food and farming — and have an extensive personal cookbook library that we share with our customers several times a year. We host readings and authors and are committed to continuing the local “Luminarias” series with the Healdsburg Literary Arts Guild. But perhaps most personally pleasing is our monthly in-store book club. Composed of staffers, SHED regulars, and that person who is just interested in the book being currently read, our book club allows for far-ranging conversation from a wide variety of view points. It’s also a lot of fun! To start the New Year in the most thoughtful manner possible, we’ve arrayed all of our favorite new and not-so-new books for display in our Healdsburg store. If you’re not able to stop by, don’t worry! Here are some of the books SHED friends and staff have recently enjoyed. Here’s hoping that you do, too. Please feel free to add notice of your own favorite book in the comments section. We’d love to know! 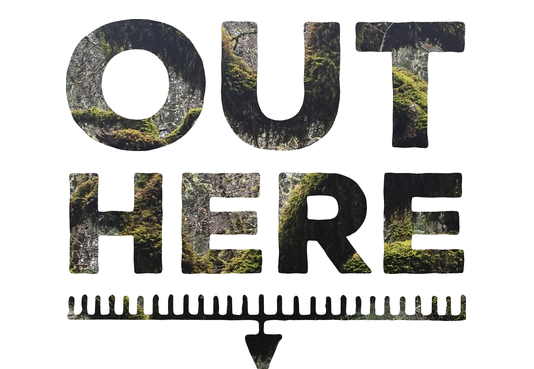 In order to form a more robust and inspired community, we have invited the members of Out Here to be our collective artists-in-residence this summer. What happens next is anyone’s guess — and the exciting bit. Was 2015 the year we hit our groove? It certainly feels like it. 2015 was the year that we welcomed new Culinary Director Perry Hoffman to our kitchen, launched dinner service, and saw a gratifying response from diners and critics alike. It was the year that we devoted the entire month of October to learning about and immersing ourselves in the art, food, and culture of Japan. It was another year of Biodynamic agriculture education, of the Brave New Music series, of celebrating the Healdsburg Jazz Festival, and of happily hosting site-specific works from the UPside Dance Company in our Grange. 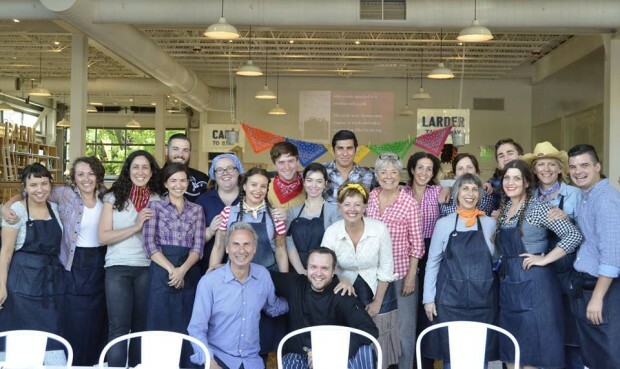 We were fortunate to have such master chefs as Sonoko Sakai, Mamiko Nishiyama, Kyle McConnaughton, Ali Bouzari, Dan Felder, Russell Moore, Alison Hopelain, Nancy Singleton Hachisu, Steven Satterfield, and Thomas McNaughton come cook with us and teach us in 2015. We hosted communal knitting nights with master crafters on hand to assist, and a communal reading night in which we pulled out our extensive library collection of books on food and agriculture to share. We lit the Grange with candles and had a meditative walk to honor the winter solstice; we filled the Grange with cushions and turned it into an ad hoc zazen for meditation. We learned to dye cloth using natural materials and dived deeply into the re-emergence of locally grown indigo and its uses. We ran a cooking class series just for kids and took groups to our beloved Healdsburg Farmers’ Market before feeding them a hearty family-style lunch made from the goodies found there. We had in-depth beekeeping classes and another workshop on pollinators of all types. (We also built and donated an Insect House that school children love!) We celebrated apples and soil. We learned to make books and about spoon carving. 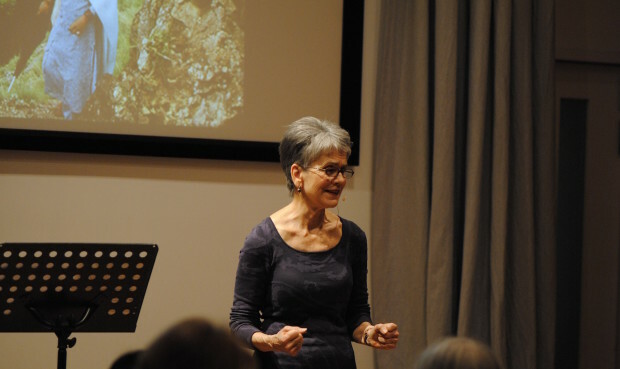 Frances Moore Lappé spoke to us of hope and foresight. Nicolette Hahn Niman and other experts taught about the importance of raising grass while raising beef. Master ceramicist Shiro Otani made an exclusive U.S. appearance with his wheel to demonstrate the ancient craft he has so gracefully modernized. We made hot sauce and chocolate, crafted galettes, Shrubs and Shims, and cut enough fresh soba noodles for a (very) small village. We made yogurt and cheese — and sneaked back to taste more. We showed films about the politics of food, the metaphor of gleaning, the life of the farm. 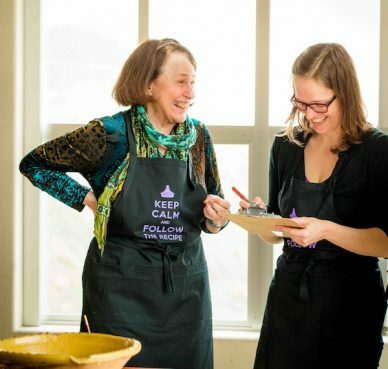 We devoted an entire day to the intricacies of crafting a successful Thanksgiving meal, celebrated the work of the Famers Guild, and helped build the ranks of the North Coast Grain Alliance. West Coast Live returned for two live broadcasts that highlighted some of our favorite local thinkers, activists, and artists and filled our seats to bursting. Most of all: We gave thanks. We continue to give thanks. With nearly 80 events enlivening our Grange and retail spaces in 2015, we are thankful to the community that gathers around us, the experts who enlighten us, and the farmers and chefs who feed us. We are thankful to you. With full hearts, we thank everyone who reads our newsletter, checks this blog, comes into our store, sips something good at our Fermentation Bar, buys a bunch of our flowers, hangs out at our Coffee Bar, grabs a bite at the Café, and lingers over something special in our retail hall. Together, this community of supporters, learners, eaters, producers, and growers has made 2015 a truly special year for us. Here’s to an even more spectacular 2016 for all! 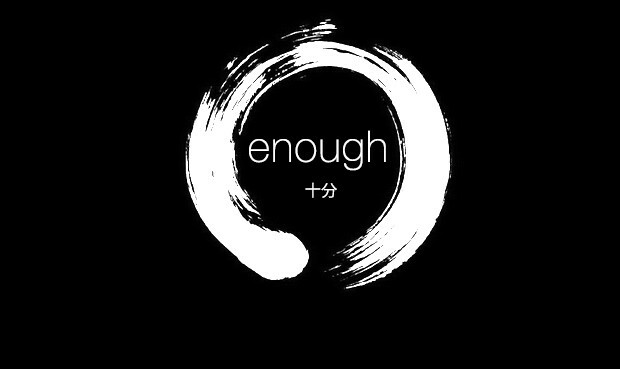 We end our ‘There and Here’ Japan month tribute on a quiet note with ‘Enough,’ a day devoted to reflection, silence, meditation, and resolution.